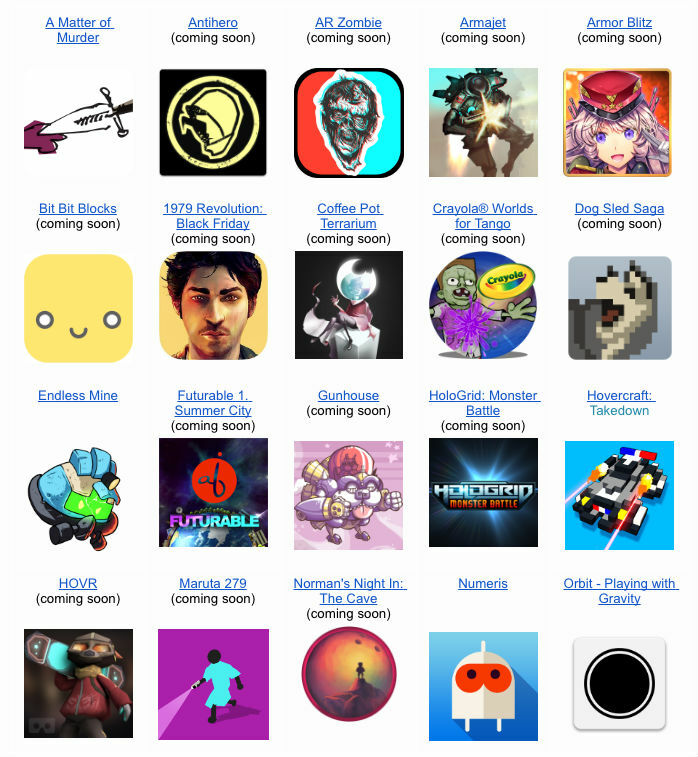 Google has announced the Google Play Indie Games Festival, a place for developers and mobile gamers to come together and play the latest and greatest indie titles. During the festival, those in attendance will have a unique opportunity to play unreleased indie games from many developers, then vote to see which games will win awards. Should a developer take home a prize, it could be a SHIELD Android TV, SHIELD Tablet K1, Razer Forge TV prize pack, or other exciting stuff. 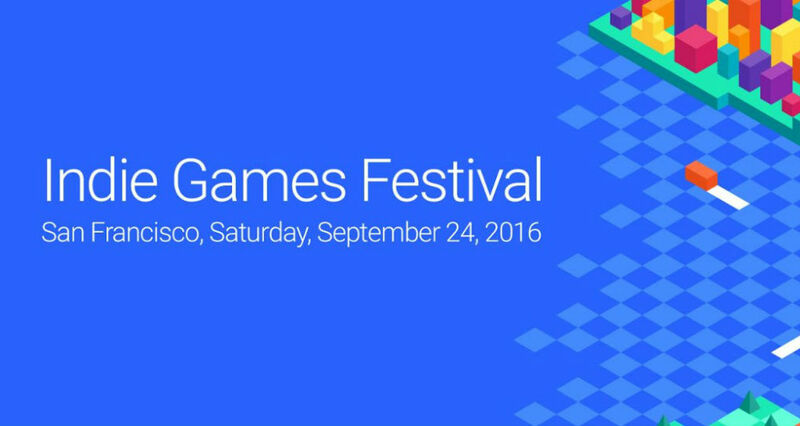 The event is open and free to the public, but Google requests that you register for the event. If you think you can make it to San Francisco on September 24 at 9:45am (Pacific), you can join. Here’s a small sample of titles you can expect to see at the festival. The full list can be viewed here.